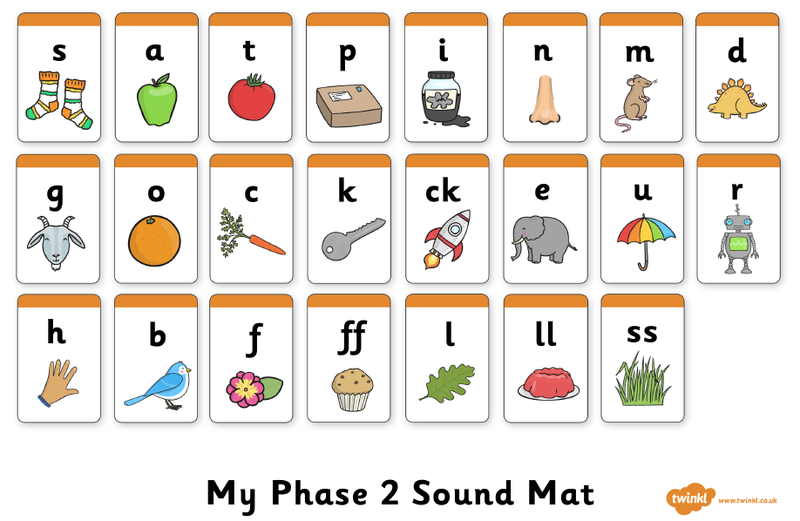 We are currently looking at learning the phase 5 phonemes. By the end of May children will have been taught all of these sounds ready for their screening check. We will be spending lots of time looking for these sounds within words before reading them in real and nonsense words. 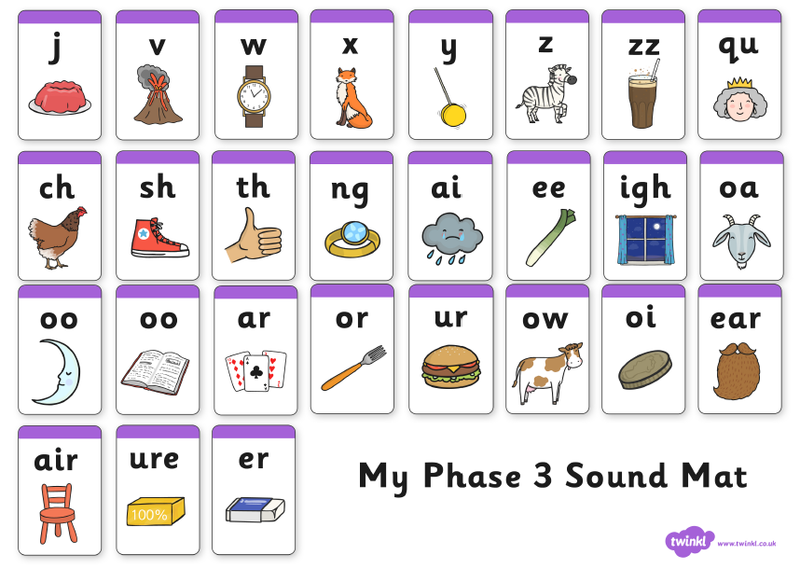 So far in Year 1 pupils have been taught all of phase 2, 3 and 4 of the phonic scheme. 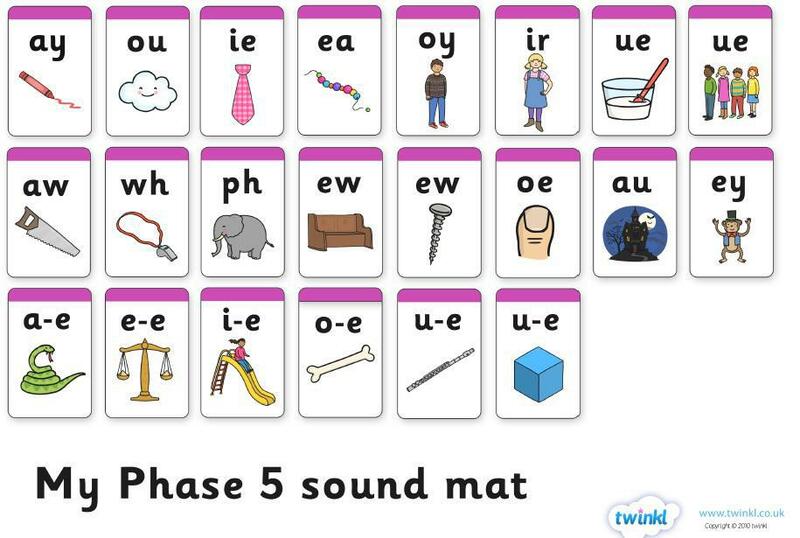 Every child should be able to recognise all of the sounds below and be able to accurately read words that contain them.